The vision of New Hampshire Dance Institute is to inspire excellence in children through dance and music in every New Hampshire school. At New Hampshire Dance Institute, we value…. … the belief that excellence resides within every child. …exposure to, participation in and appreciation for the performing arts. …a fun, educational environment for children to express themselves through dance, story, and music. …development of lifelong interpersonal skills through character building and teamwork. …dance instruction that celebrates the individual while connecting each child to the community of others. …the promotion of the physical, emotional, educational, and intellectual well-being of every child. …personal effort and positive attitude developed through discipline and perseverance. 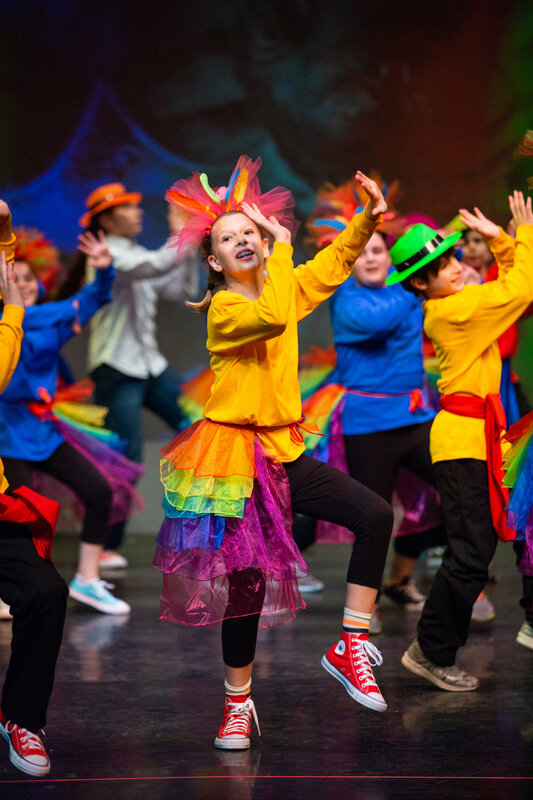 …an inclusive environment in which every child has the opportunity to dance. develop a personal standard of excellence. 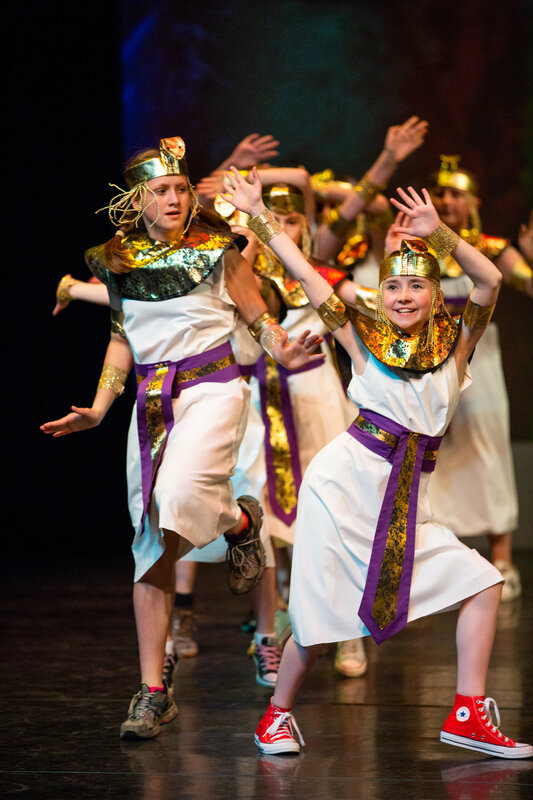 NHDI’s teaching artists are experienced educators who lead high-energy, exciting, physically and mentally demanding classes that instill confidence, pride and teamwork. Children learn that discipline, hard work, commitment, and concentration can lead to success. Working with approximately 3,000 children annually throughout the schools of southwest New Hampshire, NHDI introduces and develops movement in children at an accessible, introductory level. Through NHDI programs, students acquire a love of the arts, a passion for learning and creativity, and a desire to strive for their personal best in all that they do.